Where do you get your ideas for stories from? It's a question I'm often asked. They come from so many sources but mostly from my experiences, the people I meet or the places I've visited. 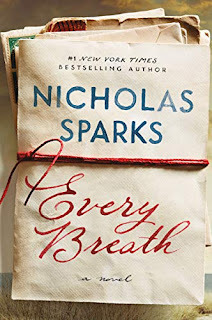 Nicholas Sparks novel, Every Breath, is a perfect example of an author being inspired by the places he's been. 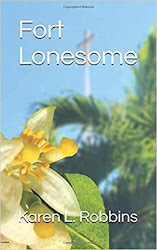 While his story is set in North Carolina (as are most of his), his male character comes from Africa. 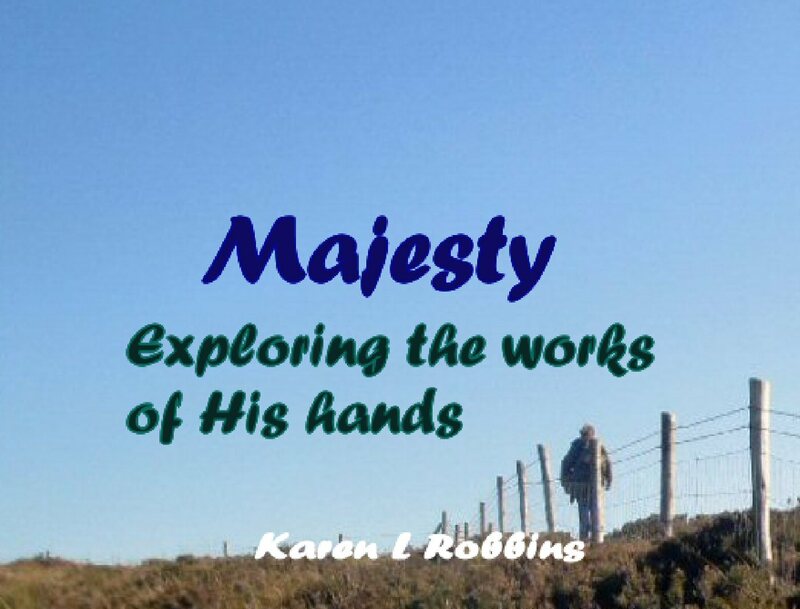 He was created from the guides that Sparks met on several safaris. The story opens and closes with notes from the "author". It's a bit confusing because it would lead you to believe that the story is true. The real truth is in the place that gave Sparks the idea for the lovers to come together. On Carolina Beach in NC there is a place called Kindred Spirits which is a mailbox where people leave semi-anonymous letters for others to read. Many are written to deceased loved ones but others are a tale of true love. Sparks, the real Sparks, tells us in the end that this place truly exists and if we are ever there, we should visit it. All in all, it's a great read and certainly one for the road.